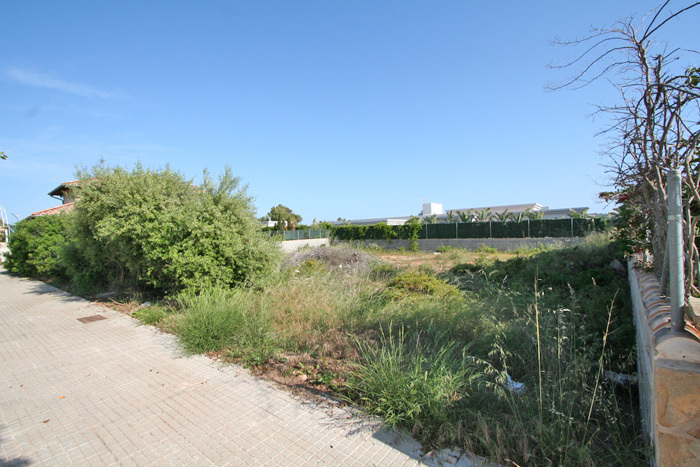 This 713 m² south-west facing building plot is located in quiet preferred residential area of villas and apartment residences with full infrastructure at the southern coast of the island. The golf course Majoris is within walking distance. And it is only a few minutes drive to the beautiful beach Playa de Palma, the international airport and the metropolis Palma. 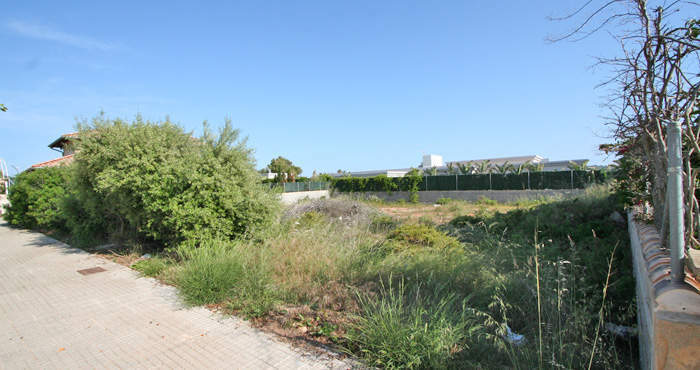 An approved project for a modern duplex house of three levels is already available; from the upper floor one will enjoy beautiful sea views.